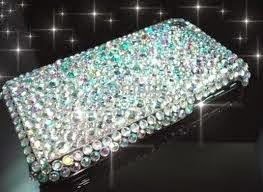 My last cell phone had the pull out keyboard, but it's hard to get a cell phone case for that. 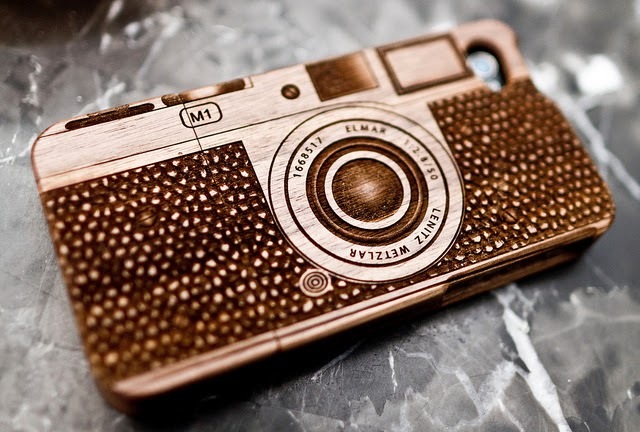 The phone died (good riddance, even though I loved the keyboard and hate typing on the screen) and so it was time to shop for a cell phone case. The options were endless and I realized I had to figure out what I wanted in terms of function, but also what the case said about me. 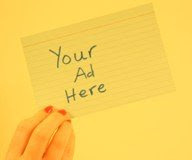 This is the case that brings out comments. Your kids won't know what the hell this is, but your peers will. "Hey, why are you carrying around a cassette tape?" 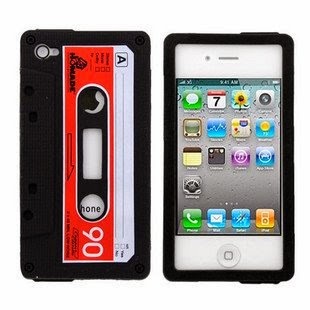 This is case for those who want a good grip on their phone, like me. 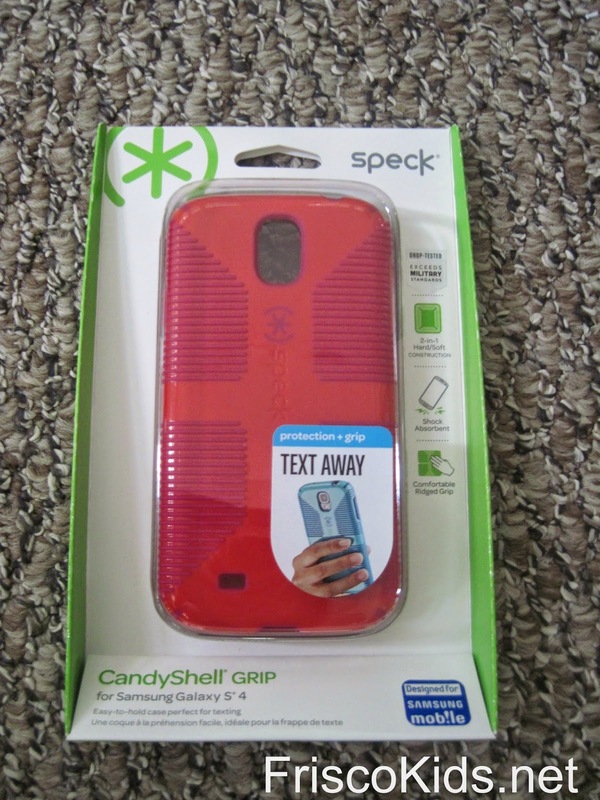 This is my Speck CandyShell case (I love the colors). I'm not sure how this is comfortable to hold and doesn't snag anything in your purse or pocket, but I've seen plenty of bling cases around. For those who like to swim with their camera and aren't worried that the case will leak. Or those afraid they might drop theirs in the toilet...again. 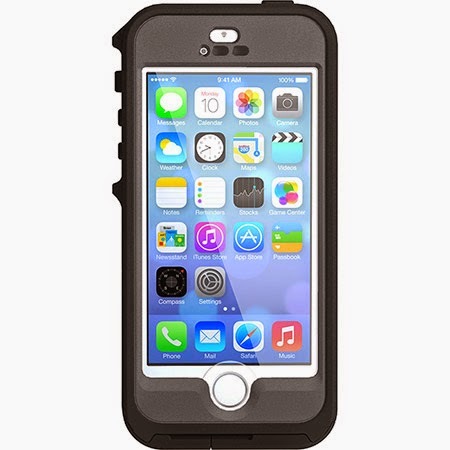 This is Otterbox. 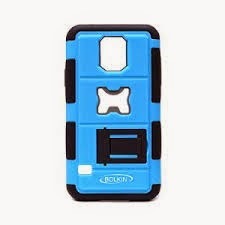 For those who need their cell phone case to double as a bottle opener, as in this Bolkin case. For those who need constant reminders what their child looks like. Photo sites can make these for you. 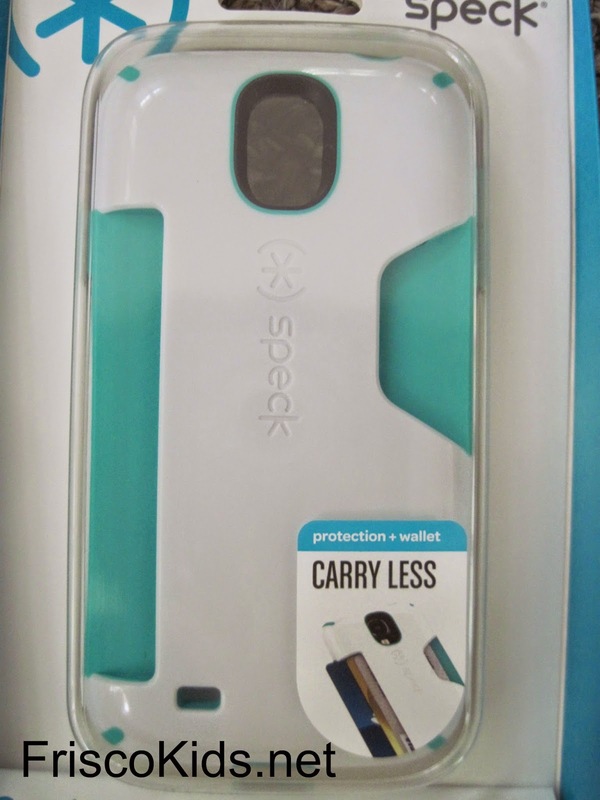 For those who want their cell phone to double as their wallet and purse, as in this Speck CarryLess case. 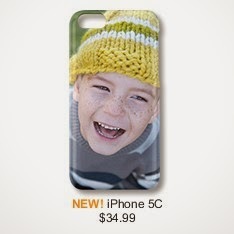 Etsy is awash with artsy cases and decals.